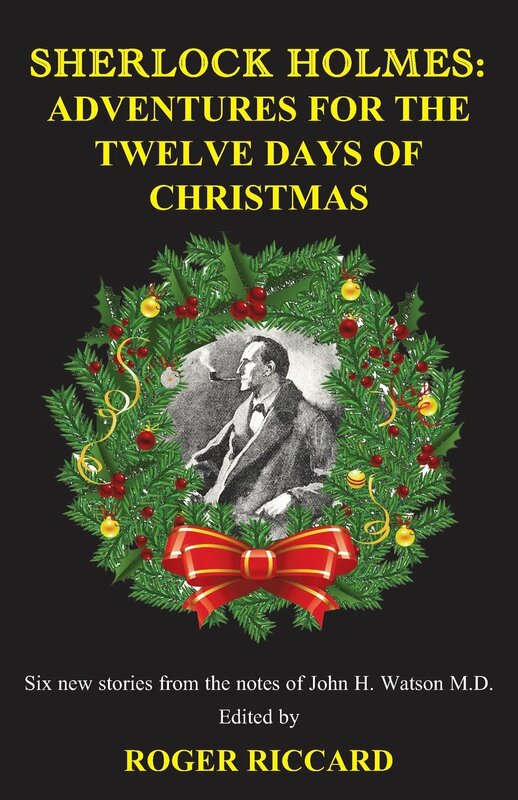 A collection of six Holmes stories set during the Christmas season. Riccard also produced a second volume of six more stories, Further Adventures for the Twelve Days of Christmas. This third book by Roger Riccard brings forth a series of six short stories occurring during the Christmas seasons of Sherlock Holmes' career, with each title taking its name from the carol, The Twelve Days of Christmas.